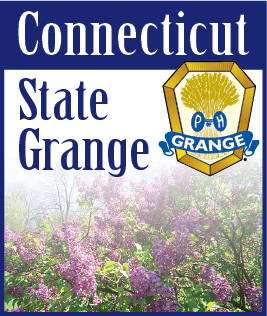 Meriden Grange meets once a month at 7:30 PM. Our meeting on March 22nd will be our “Spring Is Coming” program. Visitors are always welcome. We meet downstairs through the colder weather. On March 16th we will be having a Corned Beef and Cabbage Dinner from 5 to 6:30 PM. For tickets call Cindy C. At 203-237-4617. Hope to see you then!